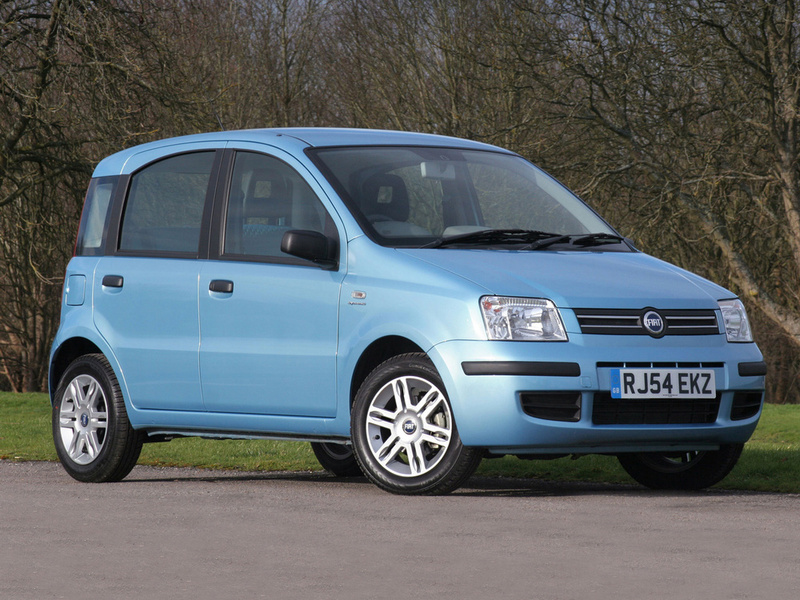 Fiat's forté has long been producing great small cars, so it came as no surprise when its Panda claimed the 2004 Car of the Year award. Even now the Panda looks fresh and continues to impress owners with its wide-ranging talents such as its agility, economy and practicality. It's also far better built than some cars from the Fiat stable, so reliability tends not to be much of an issue. In short, the Panda makes a brilliantly affordable runabout. 1/04: The Panda arrives with 1.1 or 1.2-litre petrol engines and front-wheel drive. 2/05: There's now a 4x4 option, with the 1.2-litre petrol engine only. A 1.3 Multijet turbodiesel also appears. 8/08: The Panda Cross debuts in 1.3 Multijet form only, with more aggressive SUV styling. 9/08: The 119g/km Panda Eco arrives, with a 1.1 petrol engine. 9/09: A facelift brings a redesigned dash, revised grille and fresh door mirrors. The tailgate release mechanism can jam. Not all cars came with a lockable fuel cap. While 1.2-litre cars are the most plentiful, the 1.1 is fine for cars used mainly around town. The windscreen seal can leak, leading to water getting into the cabin. Look for water in the footwells. All Pandas have electric power steering, which has been known to fail. Clutch master cylinders wear out, leading to baulking when changing gear. The Multijet diesel engine is great, but some owners aren't happy with its fuel or oil consumption.